We offer a bespoke service encompassing planning, design, supply and installation. 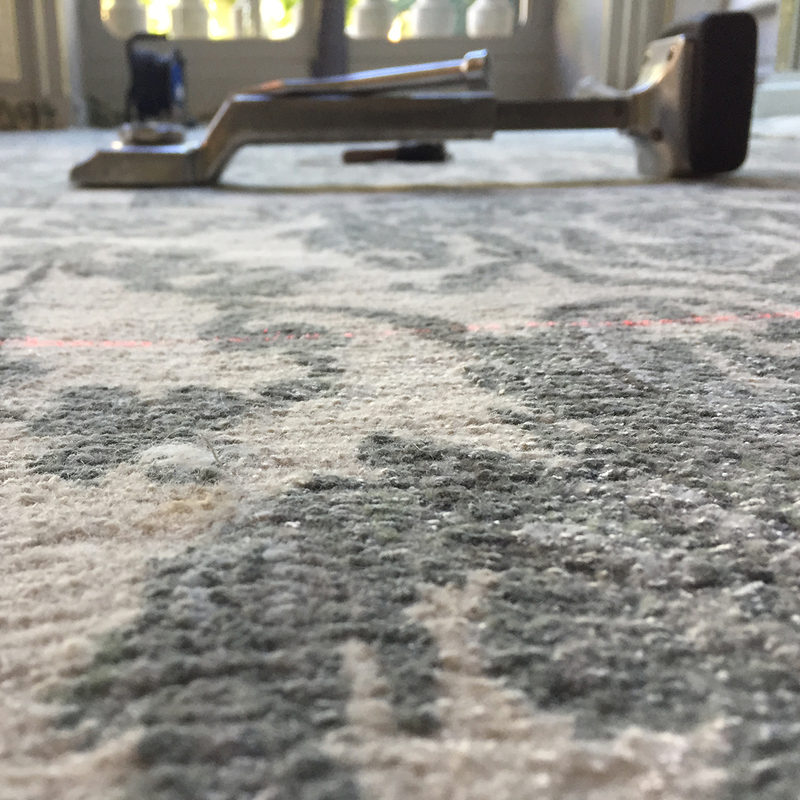 Throughout the project we offer guidance, flexibility regarding installation schedules and follow-up to allow the carpet to be protected and maintained correctly. Having worked with renowned designers and architects worldwide, we are experienced with working within tight timeframes, coordinating international deliveries and fulfilling any special requirements relating to the project. We offer a bespoke service encompassing planning, design, supply and installation. 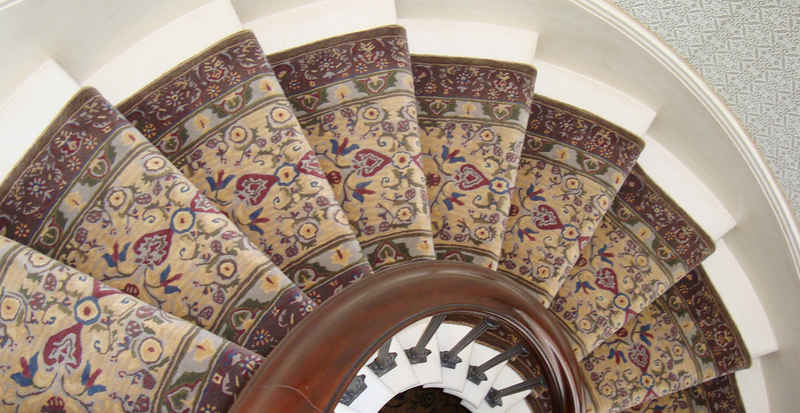 Throughout the project we offer guidance, flexibility regarding installation schedules and follow-up to allow the carpet to be protected and maintained correctly. Having worked with renowned interior designers and architects worldwide, we are experienced with working within tight time frames, coordinating international deliveries and fulfilling any special requirements relating to the project. We offer a bespoke fitting service and have a team of expert fitters dedicated to producing the perfect job every time. 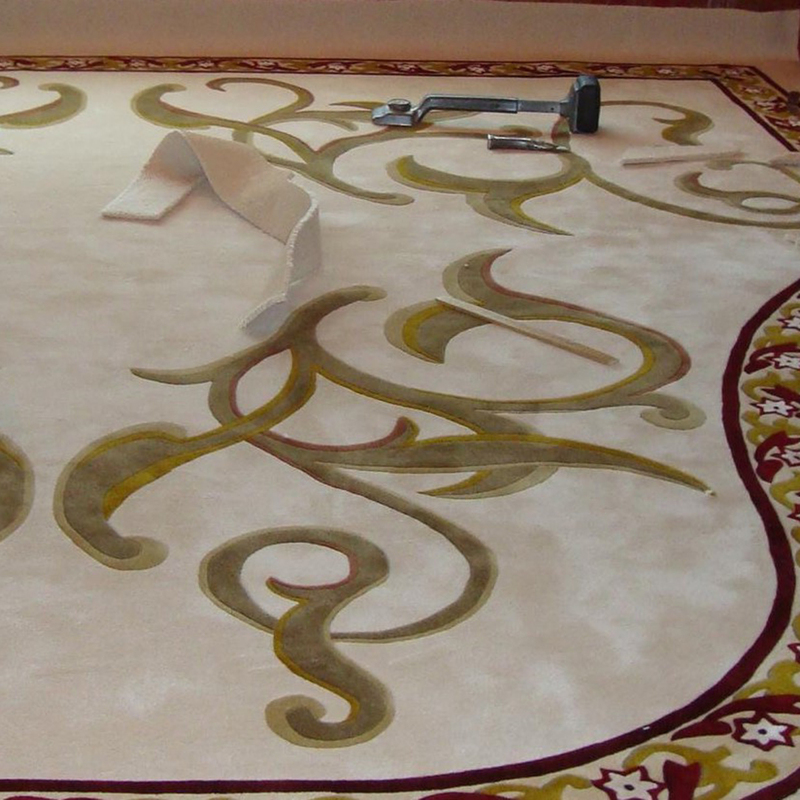 Our scope of works includes the installation of custom hand tufted carpets, traditional Wilton and Axeminster qualities. We offer help and advice when specifying underlay, fixings, scheduling and all matters relating to the installation.